A San Francisco police officer was arrested Monday after he was accused of sexually assaulting someone while they were unconscious and incapacitated. 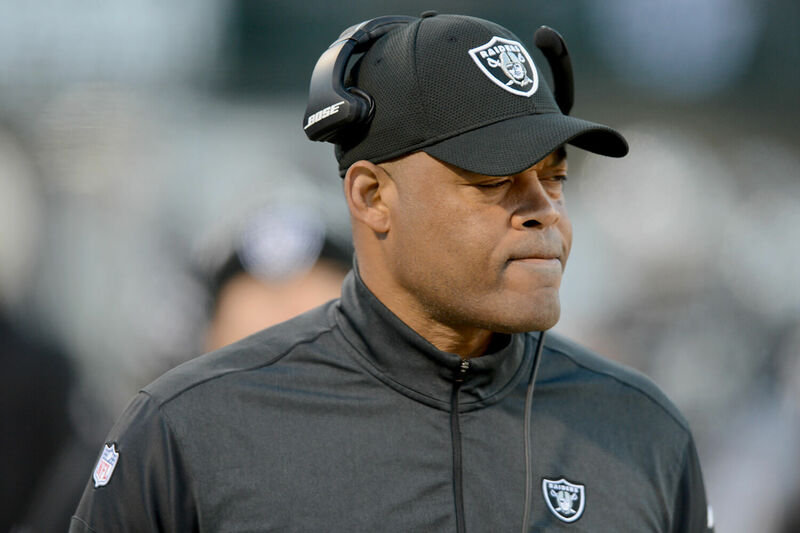 The 49ers announced Monday that Ken Norton Jr. has been named an assistant coach. 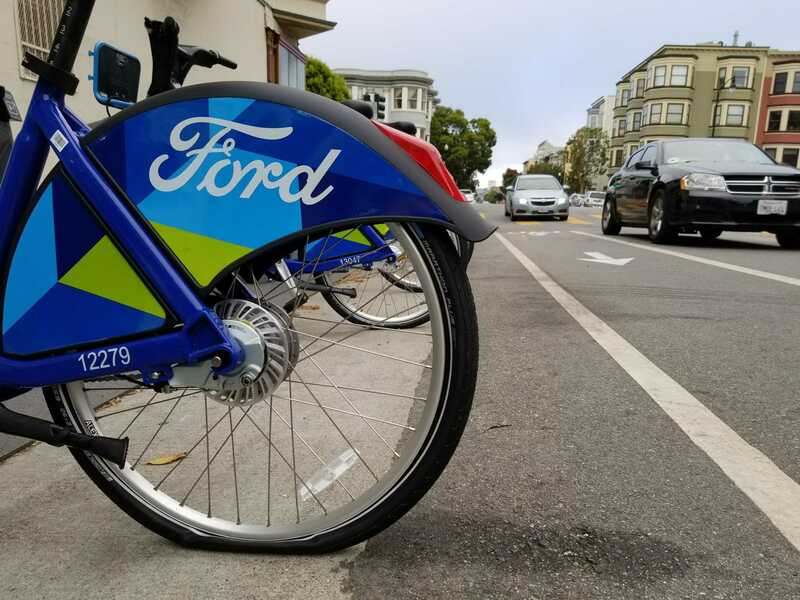 The pilot program begins in April when 250 pedal-assist e-bikes will be added to San Francisco's Ford GoBike network. 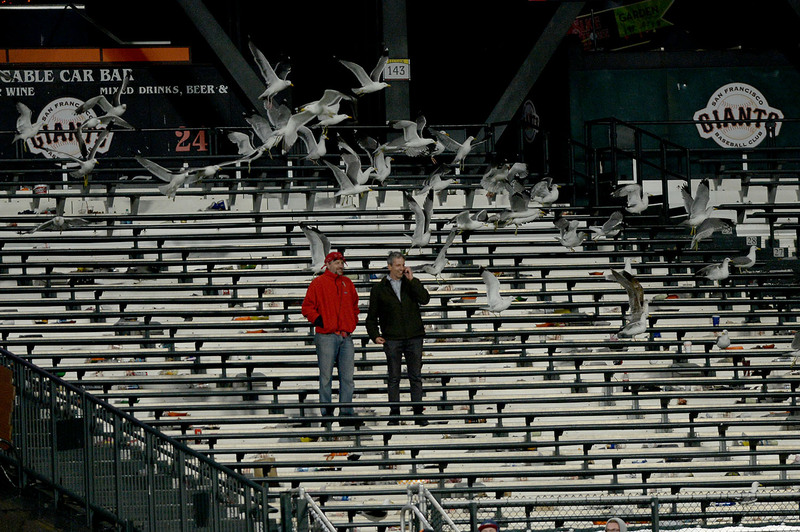 Seagulls examined in a new study had stomachs full of glass, metal, and even building materials. A man was injured in San Francisco's Mission District on Saturday evening during an apparent drive-by shooting. A man suffered serious injuries when he was deliberately run over in a South of Market parking lot early Sunday. A Petaluma man was killed when an off-road vehicle he was driving rolled over Saturday night in unincorporated Sonoma County. 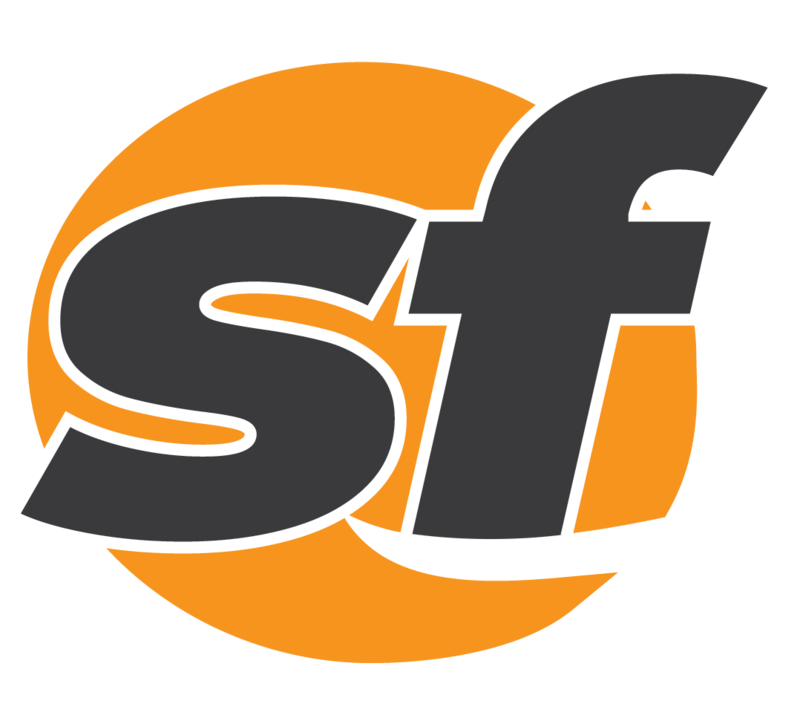 A man was badly hurt in an attack in San Francisco's Nob Hill neighborhood Sunday morning. Starting Monday, a third rail car has been added to more morning and afternoon Sonoma-Marin Area Rail Transit commuter runs. 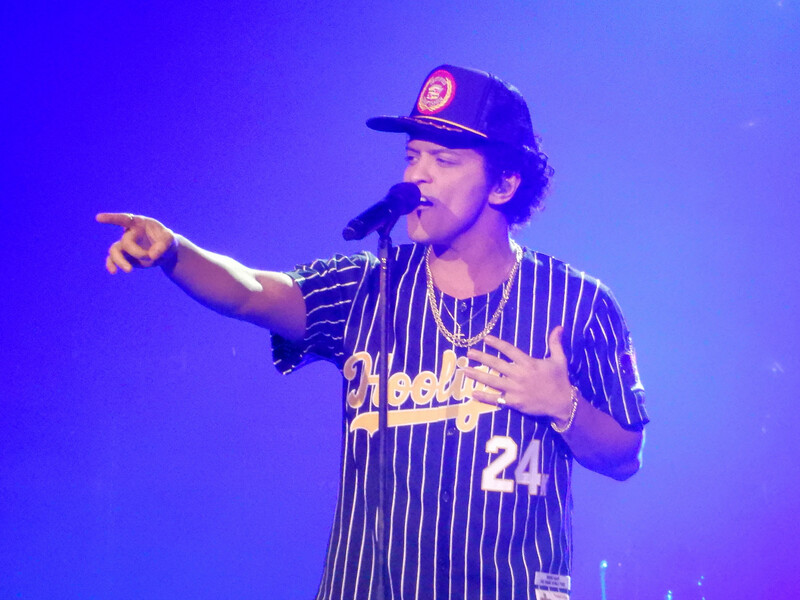 Bruno Mars, The Killers and Muse are the headlining acts at this year's BottleRock Napa Valley festival taking place in May.